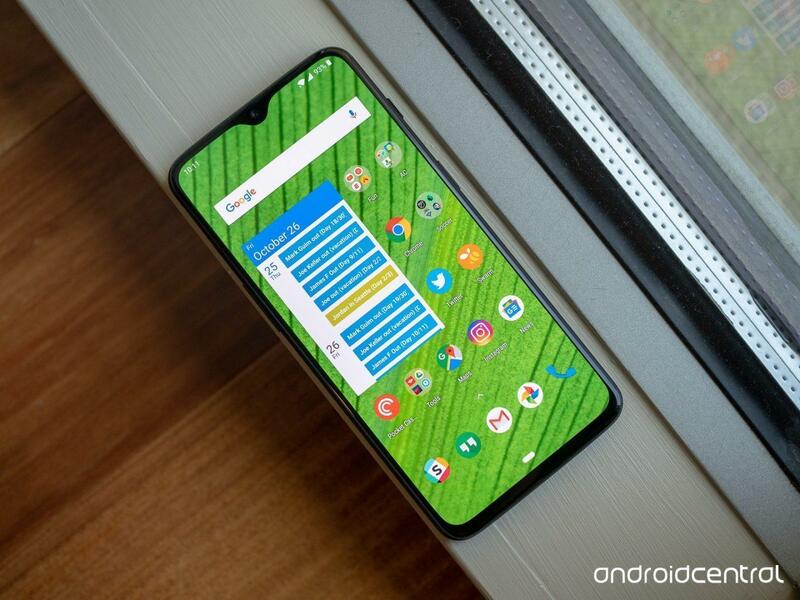 OnePlus is getting better every upcoming year, last year we have seen OnePlus 5T emerged as one of the best flagship phones, and now OnePlus 6T is getting a great response from smartphone reviewers and consumers. 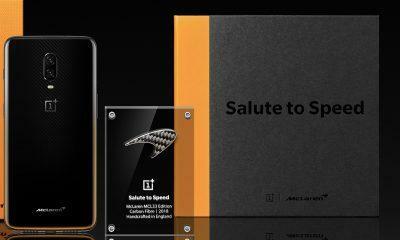 OnePlus emerged as the best mid-range flagship smartphone brand, because of the value and quality they are intended to provide to the consumers. Timely updates, Stock Android, and value for money products are the key factor of OnePlus working algorithms. 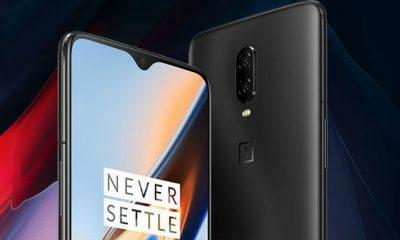 The Leaker is providing a dedicated page for OnePlus users; here we give coverage to the latest OnePlus 6T updates. We are covering all the major Android OS upgrade, Monthly security updates, or other minor updates too. 26 March 2019: OnePlus 6T is receiving a new Open Beta 7 update as an OTA. The update contains an improved photo editor, Phone app and Screenshot UI improvements, and some minor improvements here and there. 12 March 2019: Open Beta 6 update for OnePlus 6T is now seeding. The update contains March 2019 Android security update as well as improvements to the lock screen interface and sensitivity for screen rotation. 10 March 2019: OnePlus 6T on T-Mobile getting A6013_34_190217 update based on Android 9 Pie. The update contains March 2019 Android security patch and support for IR94 Video Calling and RCS Messaging. 10 February 2019: OxygenOS 9.0.12 update is now available for the OnePlus 6T smartphone users. According to the official changelog, the update includes January security patch update, bug fixes, and the integration of Google Duo app in the phone app. If you want, then you can download the ZIP update file from here. 25 January 2019: OnePlus 6T on T-Mobile is getting A6013_34_190116 update with fixes to some previously known issues. 15 January 2019: OnePlus 6T is now getting it’s Open Beta 3 update. The update adds Google Duo integration with the Phone app also landscape mode support in the Messaging app similar to Google Pixel phones. The update also adds January Android security patch. 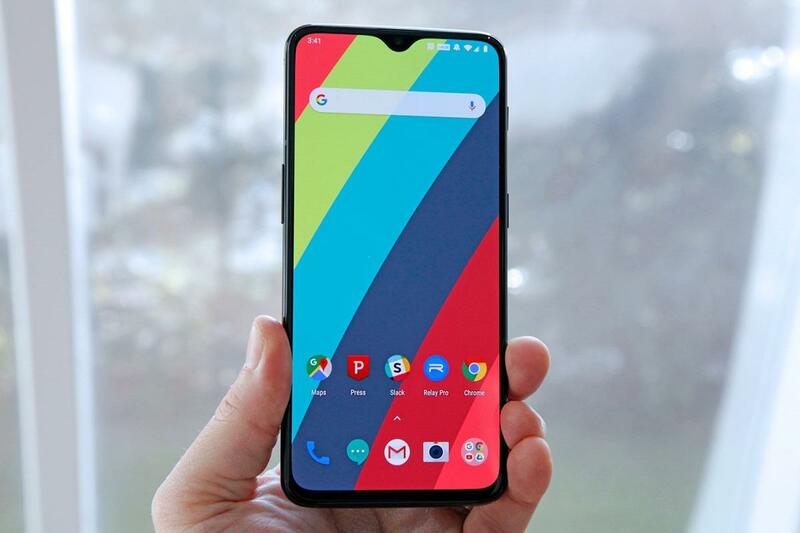 8 January 2019: OxygenOS 9.0.11 update based on Android 9 Pie is now rolling out. The update contains minor bug fixes. Update: OxygenOS Open Beta 2 OTA update for the OnePlus 6T is now rolling out globally. The update is based on Android Pie and contains so many bug fixes and new software features. Here’s the complete changelog of the Open Beta 2 update for OnePlus 6T. OnePlus 6T Android Q, Android R, and Android S Updates? 15 January 2019 Oxygen OS Open Beta 3 based on Pie update Adds Google Duo integration with the Phone app also landscape mode support in the Messaging app similar to Google Pixel phones. The update also adds January Android security patch. Recently, some news has suggested that OnePlus 3 and 3T will get Android Pie update. OnePlus 3 was launched in June 2016, with Android 6.0 and currently running on Android 8.0. OnePlus has given regular updates to OnePlus 3 series and boosted the performance as well. Now, if OnePlus 3 is about to receive an Android 9.0 Pie update, and this will be the third generation of Android update for OnePlus 3 and 3T smartphone. OnePlus devices are getting three years of Android update just like any other Google Pixel devices. 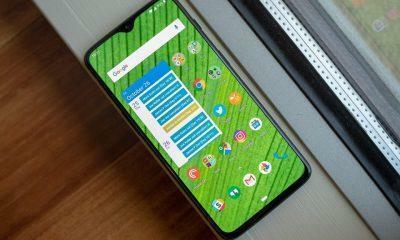 OnePlus 6T is coming with Android 9.0 out of the box, so we can expect OnePlus 6T will receive the updates of upcoming Android Q, Android R and Android S. But, these are our assumptions based on previous update records of OnePlus as every OnePlus phones are promised to get two years of guaranteed updates. But, we can hope for three years of updates too.